Natural kindling made from coniferous trees’ roots and logs. Delightful forest odor emerges when burned. 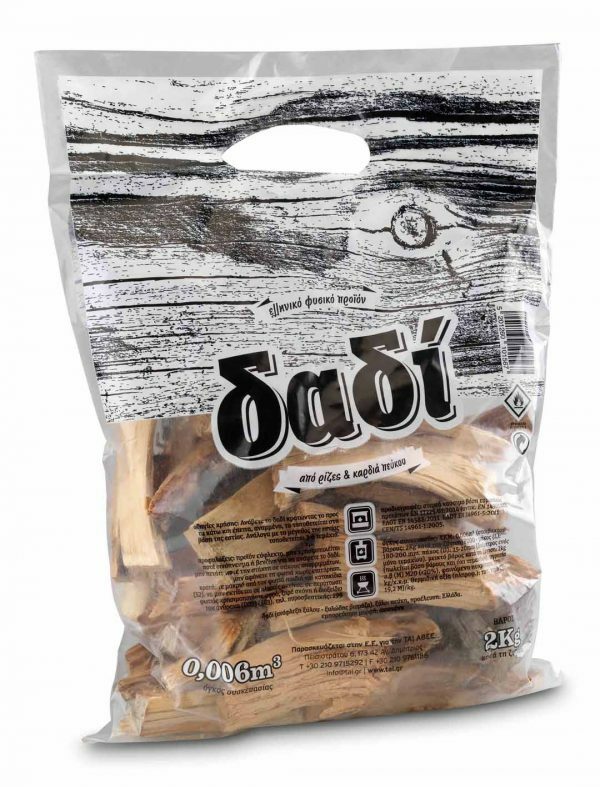 Ideal for the fireplace, stove and barbeque. The resin embedded inside the logs keeps the flame burning for several minutes.